Turtle Beach (NASDAQ: HEAR), a global leader in gaming audio, today unveiled the all-new Recon 70 – the Company's latest series of powerful and affordable wired gaming headsets, and the successor to the Turtle Beach's Recon 50 – the #1 selling wired gaming headset1 in North America. The Recon 70 is built to give gamers the advantage they need on any battlefield, on any platform. 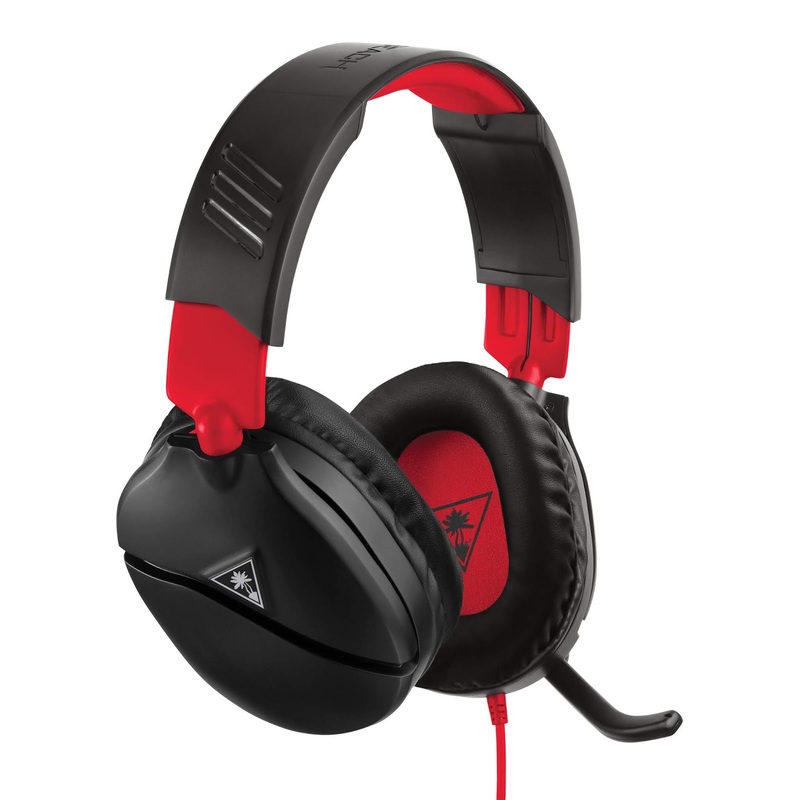 Available for a MSRP of $39.95, the Recon 70 delivers high-quality game audio through powerful 40mm over-ear speakers and features Turtle Beach's signature high-sensitivity flip-to-mute mic. The Recon 70's lightweight design includes a padded and adjustable headband, while synthetic leather-wrapped ear cushions provide unmatched comfort so players can focus on the match and secure that win. 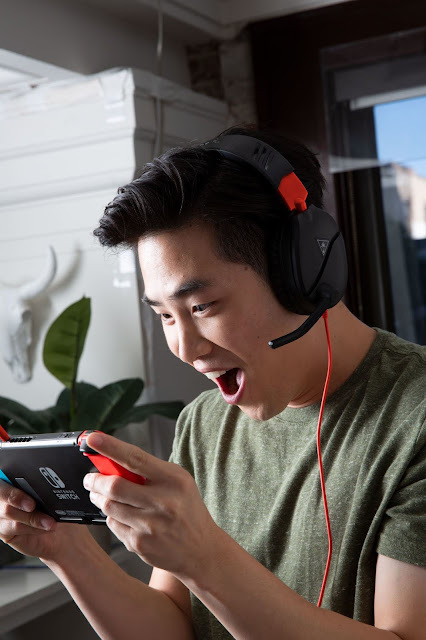 "The Recon 50 has been the best-selling wired gaming headset in the U.S. and Canada for the past two years1, and the all-new Recon 70 builds upon its predecessor with a refined design and our great flip-to-mute mic, all for the same $39.95 price," said Juergen Stark, CEO, Turtle Beach. "The Recon 70 is also available in more color options and is compatible with all gaming systems, so we believe we'll see the Recon 70 continue the Recon 50's trend of 'best-seller' with enough time in the market."